The Rako Cloud Gateway enables integration of Rako Lighting control systems with IoT (“Internet of Things”) enabled devices such as Amazon Echo, Amazon Dot, Google Home and Apple Home Kits. The Rako Cloud Gateway allows simple voice activated control of your Rako system without the use of any keypads or iDevice. Lighting scenes, control of curtains and blinds can be activated by using voice activated commands directly to one of the network connected products above. Available now, the Rako Skill for Amazon Alexa supports the full home-automation feature set offered by Echo devices. Operate your lights, curtains, blinds and even water features, conveniently with a spoken command. Support will be added for Apple HomeKit and GoogleHome shortly. 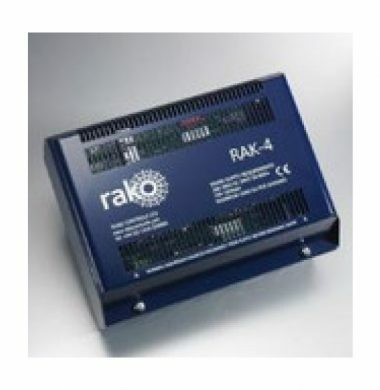 CyberSelect now offer a Rako Pre-Programming Service for Rako Lighting Control modules purchased from CyberSelect. We have an experienced installation team, who complete installs every week. These installations range from larger complex lighting systems, integrated lighting within a Smart Home, to small and simple Rako Lighting Control both Wired Systems and Wireless Systems working seamlessly together. They can assist with pre-programming of your modules for your Rako Lighting Control and Home Automation System. The RA-BRIDGE is a powerful network interface for use with a Rako wireless system. The RA-Bridge acts as a programming interface as well as having ethernet access for app control via smartphones and tablets. The Rako RACUB 24DC is a compact dual relay RF switching module. Ideal for integrating 24V motorised curtains, blinds and projector screens with the lighting control system. 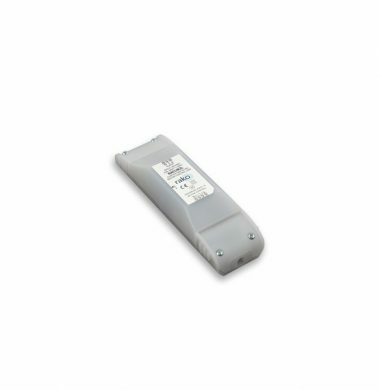 These can be controlled from any Rako Wired Rakom device or Rako Wireless RF device, for example the WCM, RCM or RNC 030/060/070/100 RF wall plates. 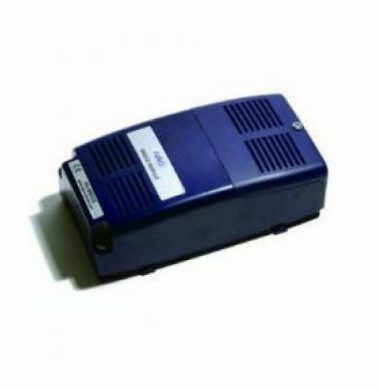 The RACUB 24DC is designed to fit a local motor, the relay module is used for motorised window dressings and particularly useful in home cinemas for projector screen control. The robust microprocessor design ensures reliable switching with dual relays enabling open, close and stop functions. Intelligent motor protection function stops harmful back currents from damaging the relays. 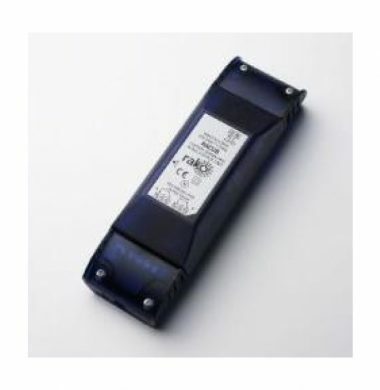 The RACUB 24DC requires a 24V DC supply. The Rako RACUB is a compact dual relay RF switching module. Ideal for integrating motorised curtains, blinds and projector screens with the lighting control system. Controlled from any Rako Rakom RF device, for example the RPS030 /060 or RCM030 / 060 three or six button RF wall plates. 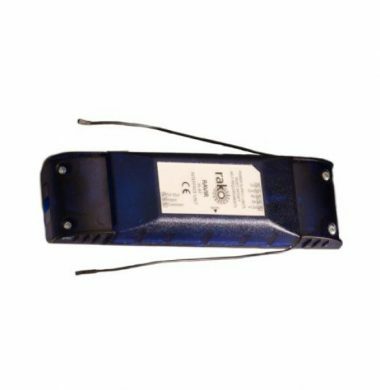 The Rako RACUB-24DC is a curtain and blind module for use with 24V motors requiring polarity reversing control. 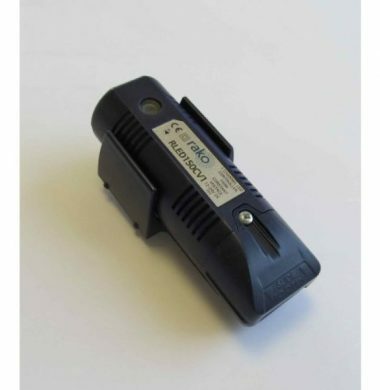 The Rako RACUB2L is a Curtain and Blind module internally wired for dedicated use with 240V motors with twin live connections (Up and Down). A four channel dimming rack, designed to be wall mounted in an electrical cupboard. Incorporating the latest dimming technology. Each of the four channels can independantly control 0-10v, DSI or DALI dimmable lighting load or switched circuits. 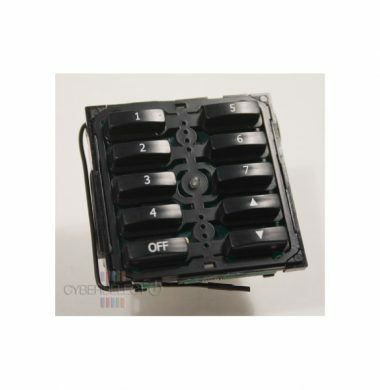 The dimmer has four seperate dimming channels that can control a total of 2400w of lighting. 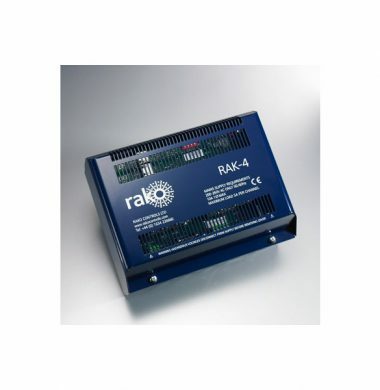 Rak4R is a 4 Channel twin relay control unit for control of up to 4 curtain or blind motors. Configurable to suit most motor types such as 240V roller, Venetian or Roman blinds, curtain tracks or low voltage motors. Relays are isolated and can be used to provide volt-free contact closures from the Rako network for nonmotor control applications. The Rako RAK4T is a four channel dimming rack, designed to be wall mounted in an electrical cupboard. Incorporating the latest dimming technology. Hybrid IGBT design enables leading and trailing edge control of lighting loads, quietly and smoothly. The dimmer has four separated dimming channels that can control a total of 2400w/2000va of trailing edge dimmable lighting loads. In parallel with the 4 dimmer channel is a separate switched relay channel for LEDs or Fans or other non dimmed loads. The RAK-4 requires a separate RF receiver (RxLink) which connects using standard CAT5 RJ45 sockets. Controlled from any Rako RAKOM RF device, for example the RCP07 or RCM070 push button RF wallplates. The RAKO RAK8-MB is a 8 Channel modular dimming rack motherboard. 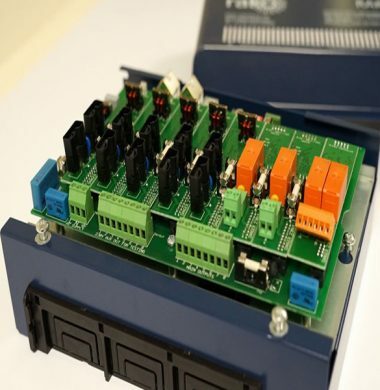 It has 8 individual channel “slots” that allow complete flexibility of controlled loads when fitted with either of the WMT-400, WDA-600, WMS600 or WM-CUB control cards (these are an additional purchase) The RAK8 unit is stackable with other RAK8 units. It requires a RAK-LINK for wired systems or RX-LINK for wireless controlled systems. 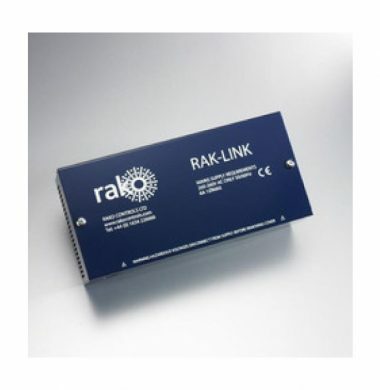 The RAK-LINK provides an isolated link between the RAK4 dimmer units and wired RAKOM products. The unit also includes a heavy duty 15v dc power supply for the RAKOM network. Connection for the CAT5 is by 8 way punch down terminals. This allows for a daisy chain configuration of the RAKOM wired network. Where a ‘star’ or ‘home-run’ configurations are required the use of the RAK-STAR unit is needed. Three RJ11 programming sockets within the unit allows system programming using the RASOFT software suite and connection of other RAKOM accessories such as the WA-BRIDGE interface. 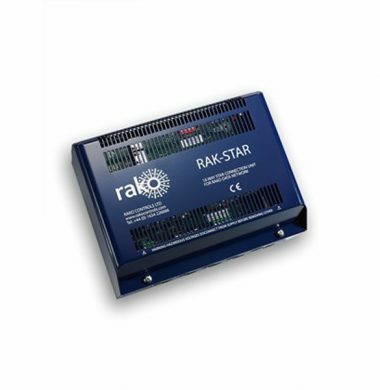 The Rako Rak-Star is a wired connection unit allowing multiple CAT5 ‘star’ or ‘home run’ cables to be connected to the Rako wired network, generally for when the installer prefers to wire control panels in this fashion. The RAKStar also allows each ‘leg’ to be isolated making cabling fault identification easier. No additional power supply is required, the unit is fed from the RAK-LINK units via either the RJ11 sockets or the CAT5 network. 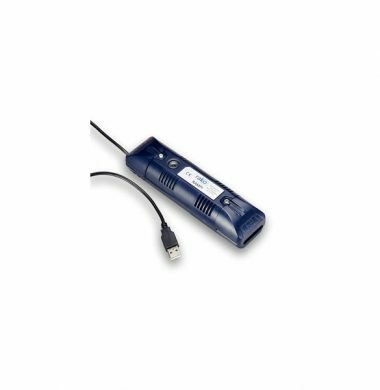 The Rako RAMPI USB Programming Interface is designed to operate with the Rako Rasoft Pro programming software the RAMPI allows easy programming of a wireless Rako system. The RAMPI also supports NFC (Near Field Communication) programming of Rako’s NFC devices such as the RNC control panels and RCI interface modules. indoor or outdoor PIR sensor. The RAMVR can be used where a RAPIR is not suitable such as in external installations. It also allows sensors using other detection methods such as break-beam or microwaves to be used. The RAMVR is mains powered. Programming is required using Rasoft Pro for advanced functionality. 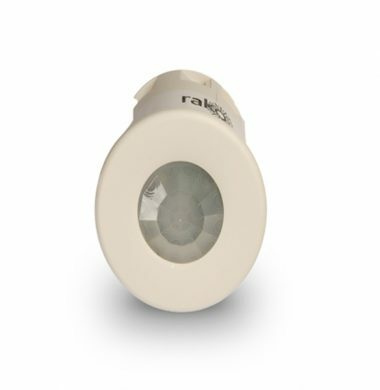 The Rako RAPIR is a mains powered ceiling-mounted PIR motion detector with a 360° sensor pattern. The unit is ideally suited to office and residential applications where automatic scene selection is required. 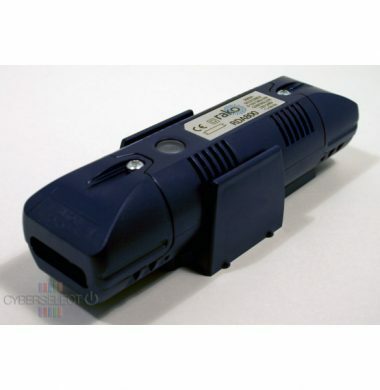 The Rako RAVIR is designed to be located out of sight along with other audiovisual sources it creates a link between infrared based controllers and Rako RF based receivers. 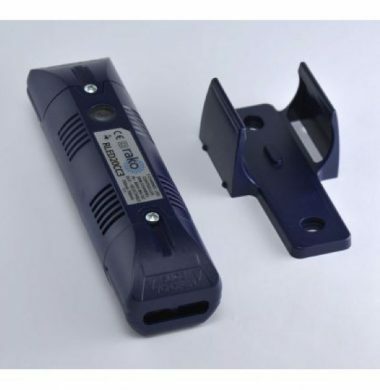 It is an infrared to RF interface to convert infrared control signals to Rakom RF. 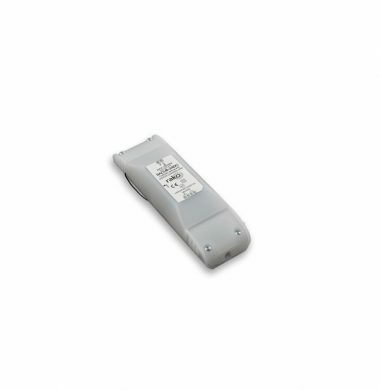 The Rako RCM-020 Wireless keypad module is compatible with the RLF and RVF series coverplates. 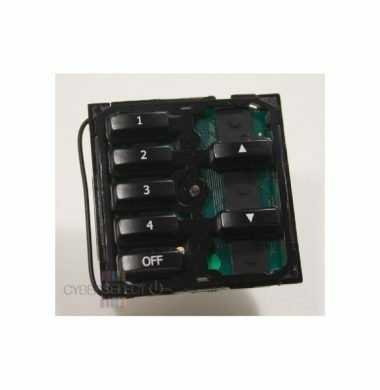 It is a wireless 2 button control module that arrives pre configured for a scene 1 on, and off option. As the unit is wireless it can be mounted anywhere on a rigid surface you will need the coverplate kit for mounting. It is also suitable for all switch accessory plates that use a 50x50mm grid and cover plate arrangement. The RCM100 push button control module comes pre-configured for selecting 7 scenes, off and master raise & lower. The wall plate controllers are designed to be mounted anywhere, be it flush mounting to UK back-boxes or simply surface mounted to any flat surface using the pattress provided. It is also suitable for all switch accessory plates that use a 50x50mm grid and cover plate arrangement. A compact 800VA RF dimmer for 1-10V, DALI and DSI controllable loads. Connected in-line before the first lighting fitting the RMS800 enables switching of up to 800VA of 0-10V, DALI and DSI controllable loads such as LED drivers and dimmable fluorescent ballasts. Controlled from any Rako Rakom RF device, for example the RCP/RCM push button RF wall-plates. 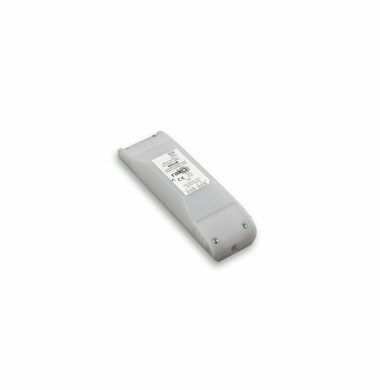 The Rako RLED150CV1 wireless Single channel 150w Dimmer is a compact single channel 150W constant voltage LED dimmer with in-built RF receiver and Rako processor for control of single channel constant voltage LED tape light. 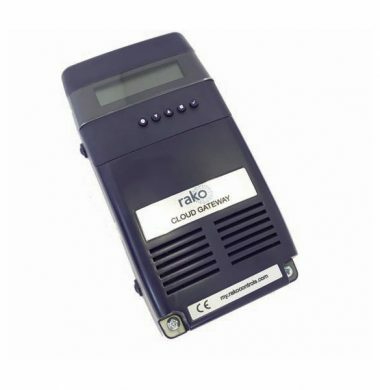 The Rako RLED150CV1 is programmed using either a RCM/RCP RF wallplate or the RASOFT PC software suite, the unit stores the house, room and channel address plus 16 preset scene levels in non volatile memory. The RLED150CV1 dimmer can be controlled from any Rako transmitter such as RCM/RCP wallplates, RAH hand helds and Bridge modules and forms the foundation of any Rako scene-set system. For more information on dimming LEDs refer to Rako’s application sheet ‘Controlling LED Lighting With Rako Dimmers and Modules’. 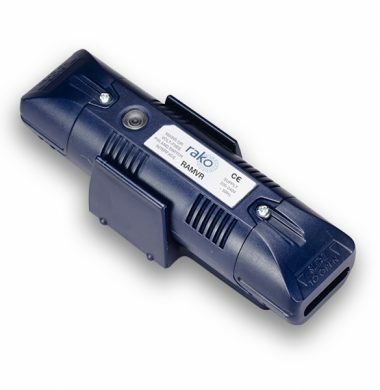 The Rako RLED20CC3 is a 3x 20w constant current LED driver with in-built RF receiver and Rako processor. Designed to control 3 channel constant current LED fittings with selectable outputs of 350, 500, 600 and 700mA. When the RLED20CC3 is used with 3 colour (eg RGB) light fittings each colour is assigned a channel and can be discretely adjusted allowing complete colour mixing. Simple colour cycling is controlled using the raise/lower buttons from any Rako controller.